The artful skill of nursing delegation is one that can take years of experience to master. It involves transferring responsibility from one individual to another, while retaining accountability for the outcomes. 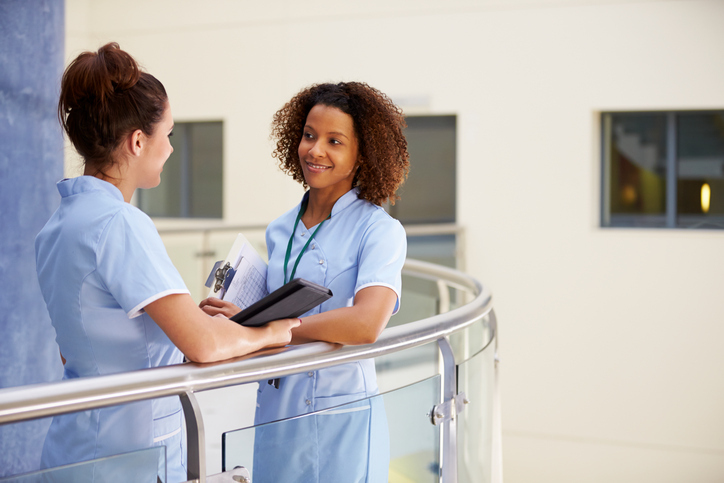 New graduate RNs often struggle with poor time management and overwhelming workloads because of their hesitancy in delegating tasks to unlicensed personnel, such as nursing assistants. Nursing delegation can begin anytime after the RN has assessed the patient, and after the condition and needs of the patient have been considered. The RN will prioritize the patient’s needs based on their condition, and differentiate between nursing and non-nursing tasks. Tasks such as obtaining a set of vital signs on a stable patient could be delegated in order to allow the RN to do other tasks that requires the skill level of an RN. ◉ Is this person licensed or unlicensed? ◉ How long has this person worked within their role? ◉ Is this person competent to safely perform the task? ◉ Does the person feel confident that they can perform the task? ◉ Does the person need additional training or instruction to complete the task independently? In order for any task to be effectively delegated, RNs must give clear, concise, and detailed instructions. This includes the objective, any identified limits, and expected outcomes of the tasks. Also, an RN must ensure that the person to assume the task can complete them within the expected time frame established, as this person may be working with several other patients. It is the responsibility of the RN to ask if there are any questions or concerns, allowing sufficient time for the person to provide feedback prior to moving on with completing a delegated task. To ensure the task has been completed safely, RNs must offer direct supervision and feedback as needed. They must also be available in the event of an unexpected outcome. Do not assume that the task was completed without validating it for yourself. Be sure to build stronger relationships with your nursing support staff by identifying areas of success and offering suggestions for improvement. And don’t forget to say “thank you”—it goes a long way! To ensure that the patient received the care needed and that the team worked together efficiently, RNs must evaluate the delegation process upon task completion. 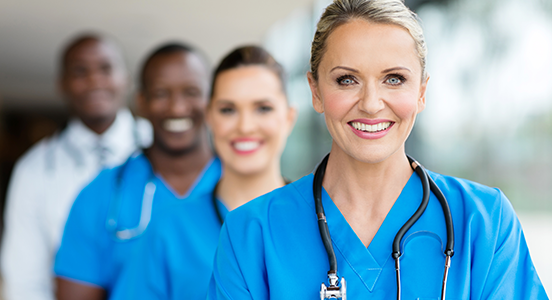 If an unexpected outcome occurs, it is essential that RNs develop a new plan to correct the deficiencies, and move forward in safely meeting anticipated outcomes of all delegated tasks. As you hit the ground running, please remember that learning to delegate tasks effectively takes time and practice. Reflecting on the process of nursing delegation and identifying areas for improvement will help you develop this very important skill.